Mushroom cultivation is the most popular and lucrative option for the farmers today. As we can see, there are numerous cuisines that deliciously avail mushroom as an ingredient. The demand is pretty good but for only those who have been cultivated properly. Thus, the farmers avail mushroom machines to ease their task and to get better cultivation. Mushroom is a sensitive plant that needs extra care and a different environment. Too much care and too little care both can ruin the cultivation. The farming starts with a turner – you need to mix the soil properly with all the ingredients that help the plant to grow. 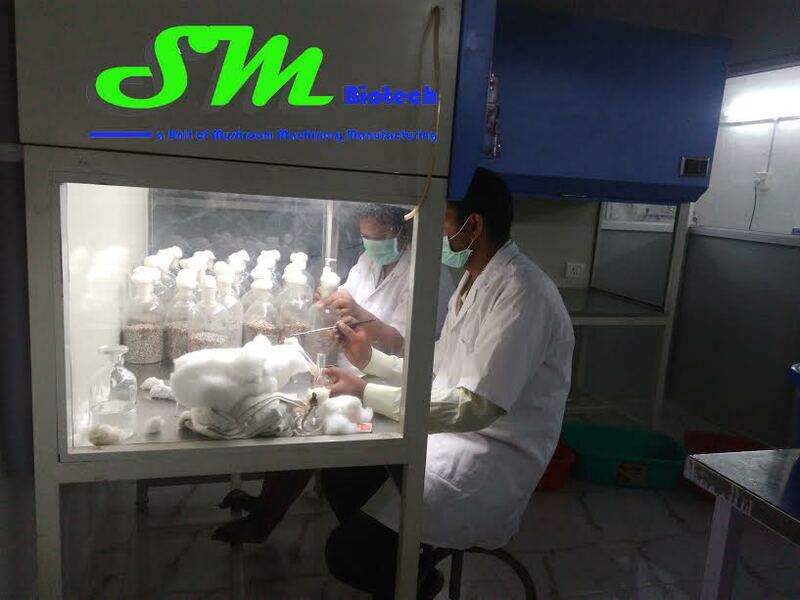 Mushroom spawn is important for mushroom plants. The process we call is spawning where mycelium (a thread like cells) is added to the soil. Without this, the mushroom will not grow. The spawn is added to the compost and mixed; for this, spawning machine comes handy. The spawning machine depends on the area you are cultivating. Better, seek help from Mushroom Project Consultancy; they will guide you to your personalized situation. In order to grow mushroom, you need to maintain the certain humidity of the soil and the environment. It also needs 75-degree temperature. In an average time of three weeks, the spawn will colonize the compost. Usually, it depends on the moisture and the quality of your compost. Before you involve in the process of farming, make sure to make a list of all the important equipment that will be required. 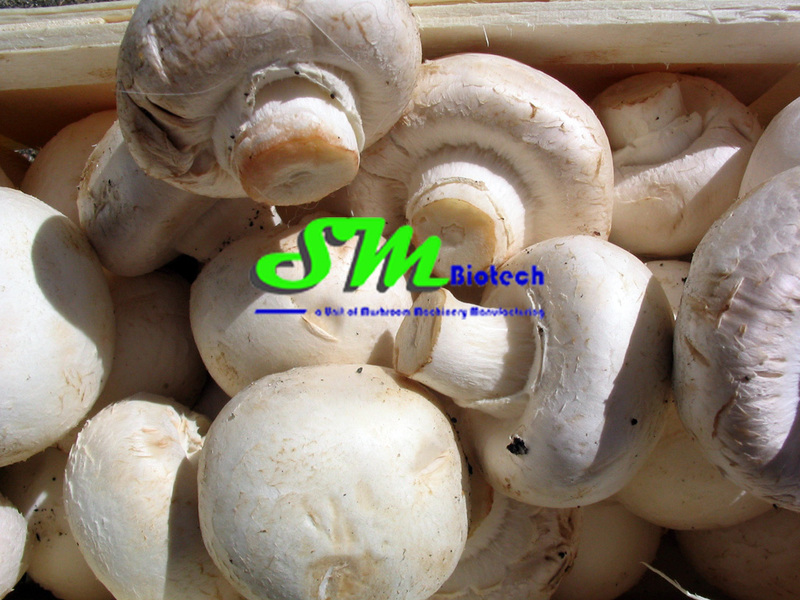 Cutting the grown mushroom is also an important part of this process. It should be handled carefully or enlist a machine for this. For most farmers, the problem comes with the usage and improper knowledge of mushroom machines. 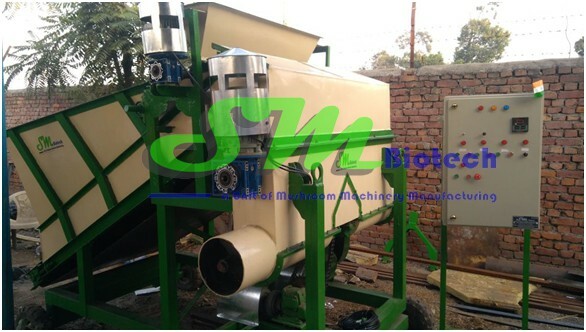 Since these machines can be risky, we recommend you to consult Mushroom Project Consultancy. They are the professional that can help you with every problem. Whether you are starting farming or you are in the process, they will suggest you the most effective advice. 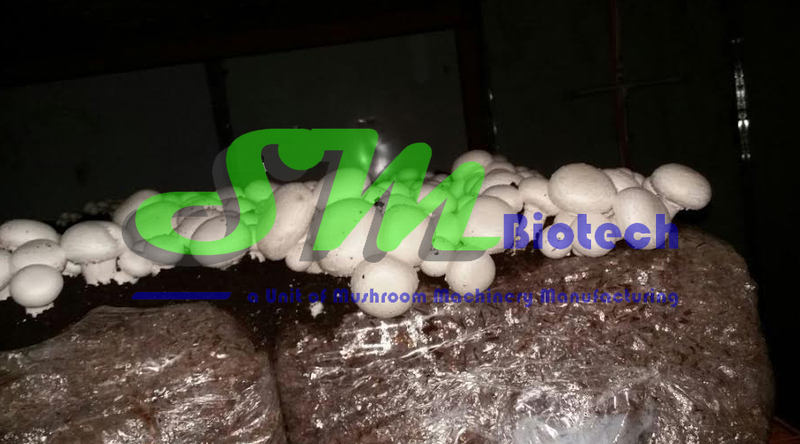 Mushroom cultivation is not as easy as most of the starter thinks, though it is not as hard as it used to be a few years ago. The perfect use of equipment and techniques will give a lucrative cultivation. We recommend you to start it under the supervision of professionals. Read more and more about mushrooms: how they grow or how you can enrich your farming. In the bottom line, we remind you of all the precautions that you should not ignore while farming. It is not all about mushrooms, but it is also about you. Carefully use the mushroom machines for your benefits. Happy farming!